18th June 18: Selena with fans in Capri, Italy…. 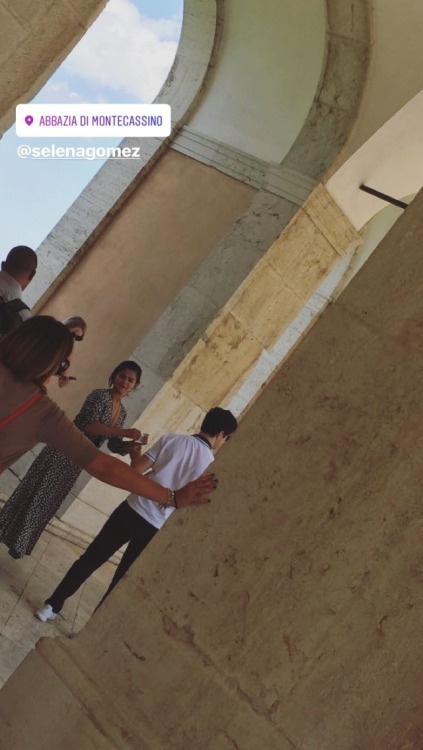 June 18: Selena with fans in Capri, Italy…. Posted in Sel Gomez and tagged Selena Gomez Fansite Selena Gomez sightings Selena Gomez lupus Selena Gomez updates by cnkguy with no comments yet.